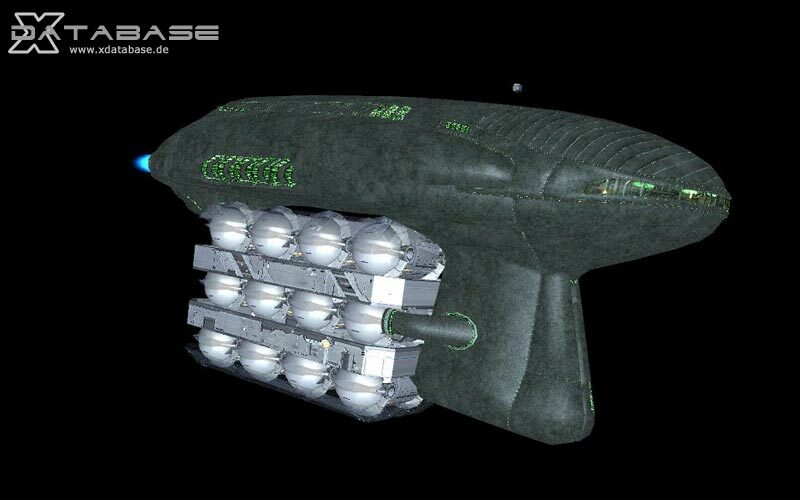 The Boron Dolphin is a cost effective transporter ship. Its unique Boron technology has been developed and combined with Argon know-how to produce a transporter that can carry great loads whilst moving gracefully. It can be found in most Boron sectors.